Side wall between two differentiating vessel members. BSA Plant Images Online - Side wall between two differentiating vessel members. 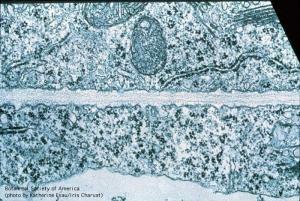 Fibrous material is present in vesicles connected with the near wall. Middle lamella and connections between microtubules and plasmalemma. Side wall between two differentiating vessel members. 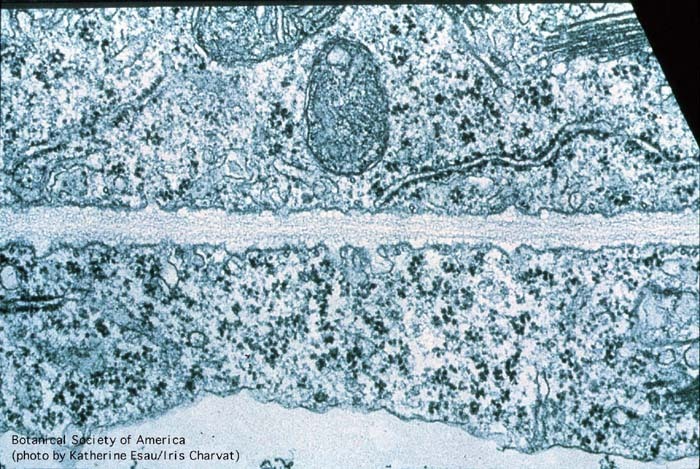 Fibrous material is present in vesicles connected with the near wall. Middle lamella and connections between microtubules and plasmalemma.